It's SPRING! We are having 50's here in Minnesota today and it feels like 80! We are so happy to have sunshine, snow melting and warm enough weather to go outside without freezing! Spring also means switching over your child's wardrobes to cooler clothes! If your children are like mine, when Spring comes around, you might find that they have outgrown all their spring/summer clothes from last year! Then you realize you have no time for shopping since the kids are still in school, you want to enjoy the warm weather and there is just not enough hours in the day. 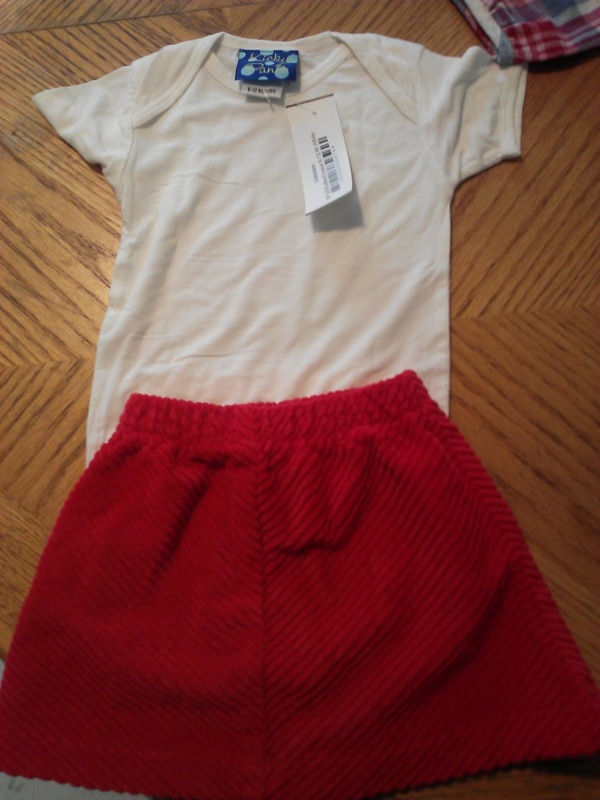 Then let me recommend Wittlebee to stock up your children's wardrobes this Spring! They are a clothing club for kids that aim to keep parents well stocked with amazing kids clothes. They create custom packages for members based on child's age, color preferences, geographic location and more. That is how they get the clothing perfect for every child every time! 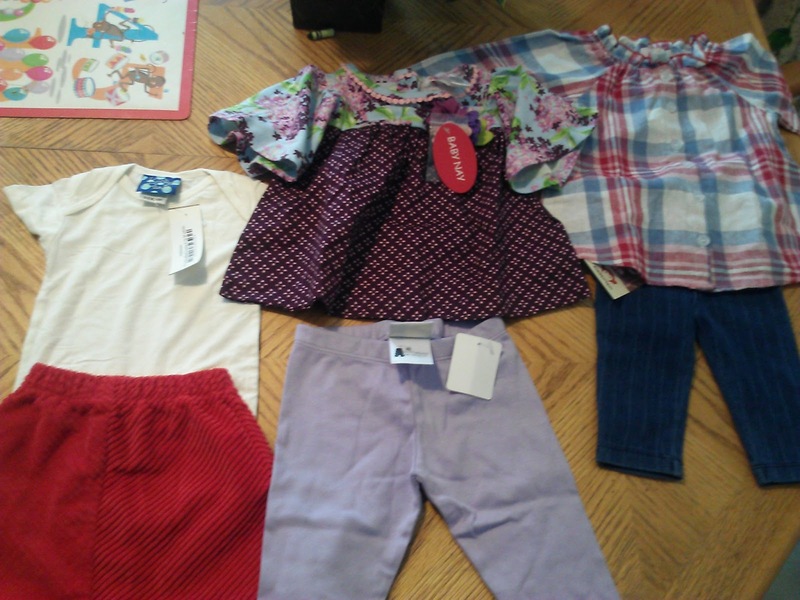 They automatically send parents a supply of kids’ clothing essentials each month so it really saves on shopping time and tantrums at the store! 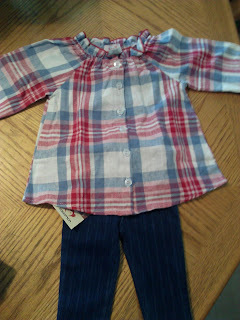 Members not only enjoy a monthly package of new kid's clothes, they also gain access to exclusive sales and giveaways. You can pause or cancel your subscription at any time. 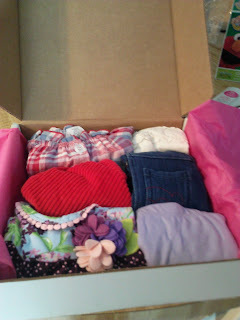 This is the great box I received for my 1 year old daughter! There are six items included in each box - 3 tops and 3 bottoms. The colors were great, the outfits were cute and they were the perfect size for my daughter! I love this one! It is so cute and my daughter will look so old in this one! I love the little jeggings! With Wittlebee’s range of timeless apparel for newborns to six year olds, dressing infants and toddlers has never been easier or more delightful! Parents can sign up for the service and set it and forget it, feeling confident that each month they’ll have the clothes they need to fit their children’s lifestyles. And don't worry, Wittlebee grows with you! As your child grows, so do the sizes of the clothes you receive each month. Hand selected by mom stylists, Wittlebee creates custom packages for members based on their child’s age and other preferences. Best of all, the boxes are affordable and in the long run you will probably save money on clothing each month. So if you need a little help shopping for your children's wardrobe this Spring, there is no easier option than Wittlebee! They pick out exactly what you would and it comes right to your door - EVERY MONTH! Buy It: You can purchase Wittlebee boxes for just $39.99 per month on the Wittlebee website. And make sure to click on this link to get $10 off your first order plus FREE SHIPPING! Win It: Wittlebee is generously offering (1) Wittlebee Box to a lucky winner! Unfortunately, I have had a terrible experience with Wittlebee. I began my order process March 29 and the box just shipped yesterday so I still have not received my order and there is no phone support. (only email).